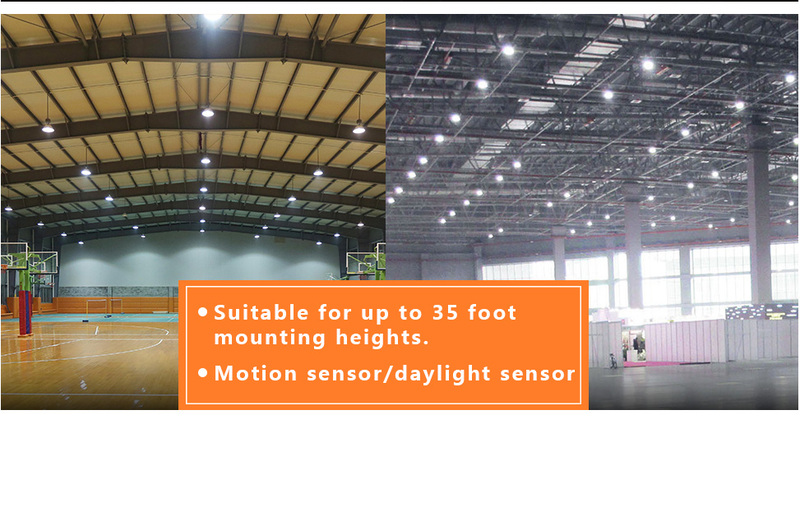 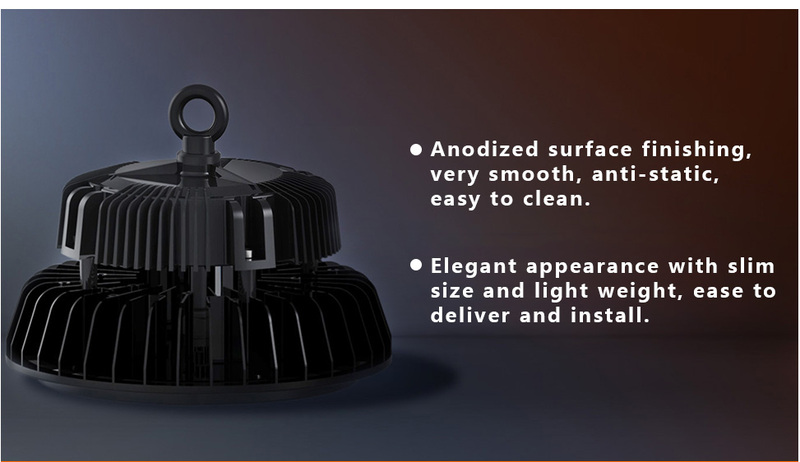 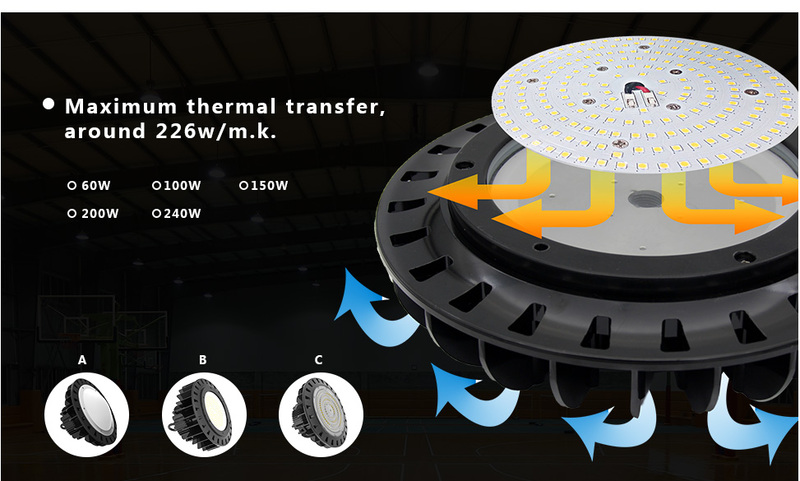 Gielight′s UFO high bay luminaires are compact, lightweight for easy installation, and suitable for up to 35 foot mounting heights. 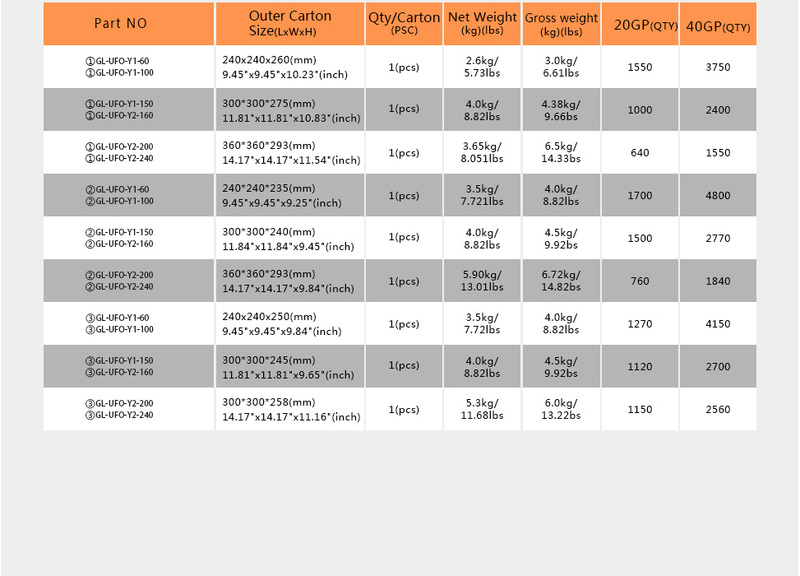 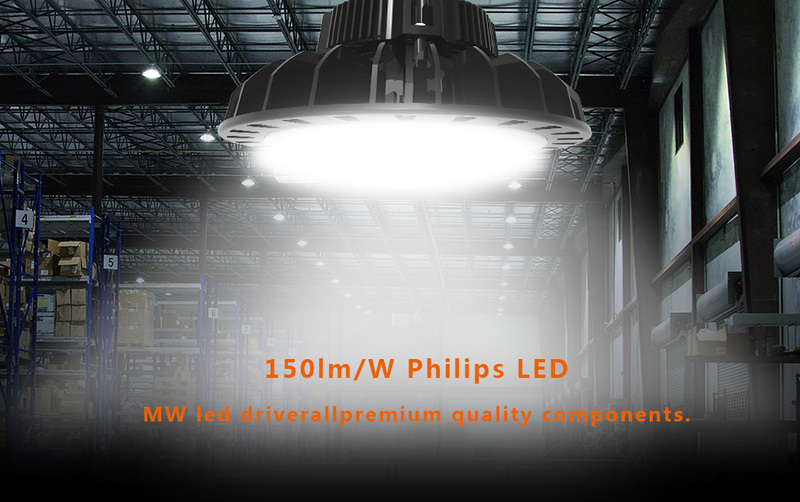 DLC 4.3 premium qualified with available models delivering up 32000lm. 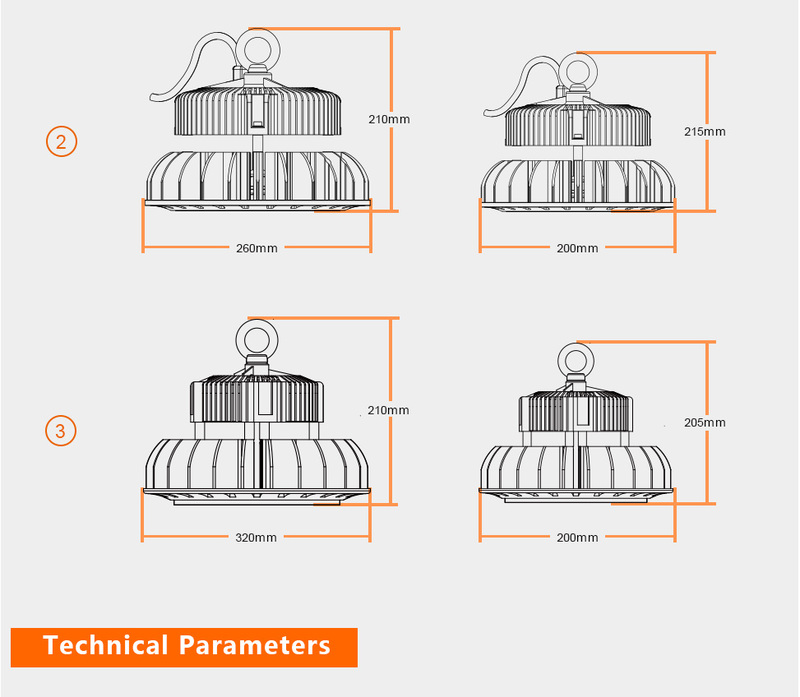 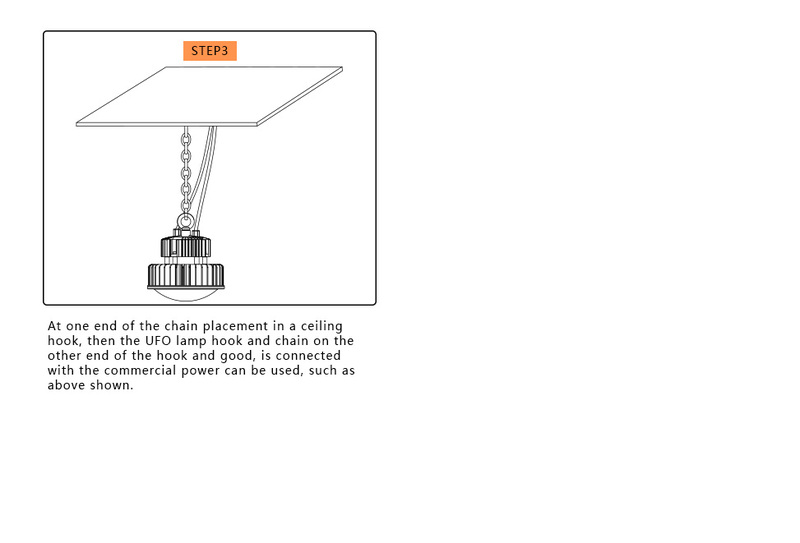 The luminaire ioffers a 50,000hours life rateing and is suitable for elevated ambient temperatures.